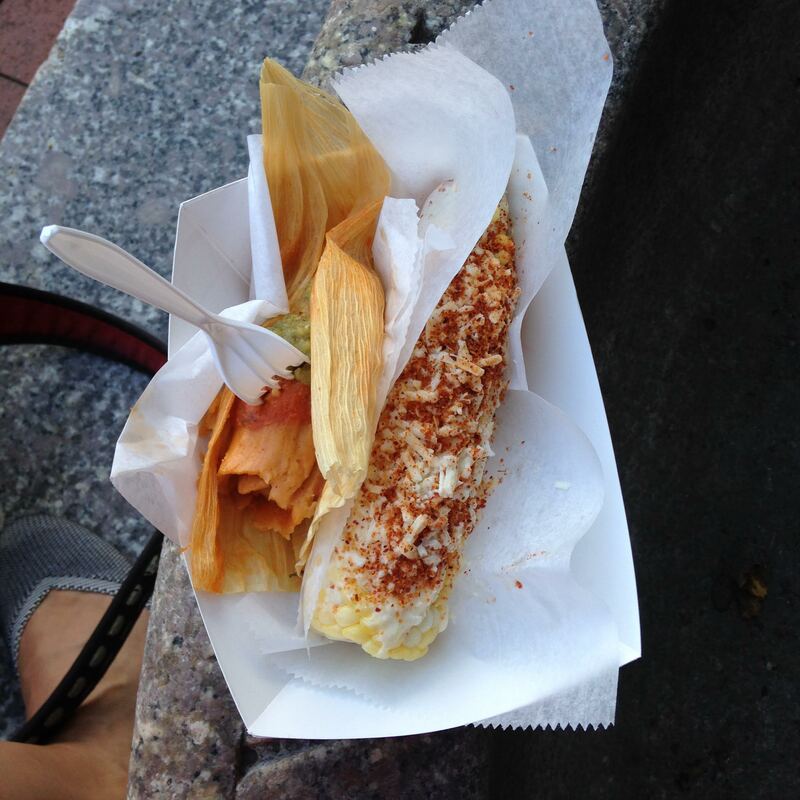 As a displaced Texan, I complain a lot about the near impossibility of finding decent Mexican food in Boston. Most of the time I just give up and make my own. 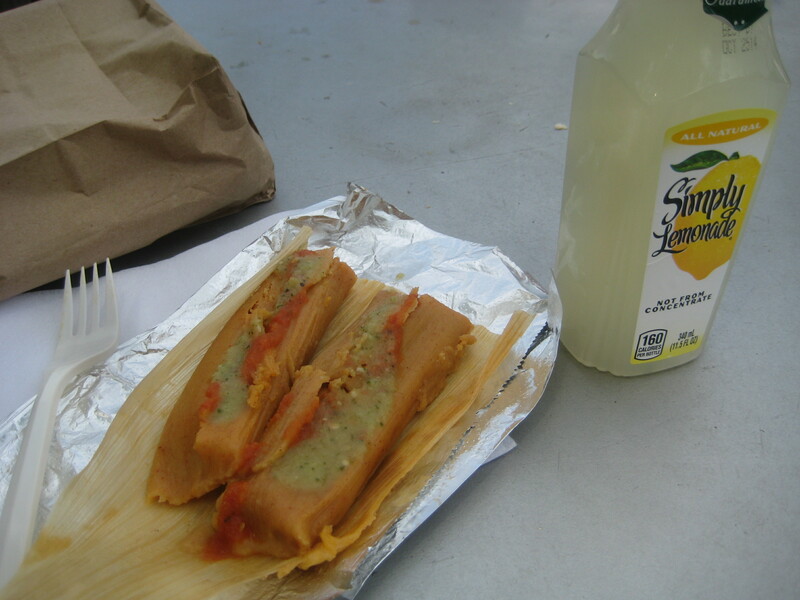 But sometimes there are fresh tamales – made by a woman from south Texas – at the farmers’ market. And the heavens rejoice.